For those arriving via the Nantes region, we recommend avoiding the town of Marans, where there tend to be traffic jams on high travel days. You can take the D50 road and then the D25 towards Champagné les Marais and continue towards La Rochelle. 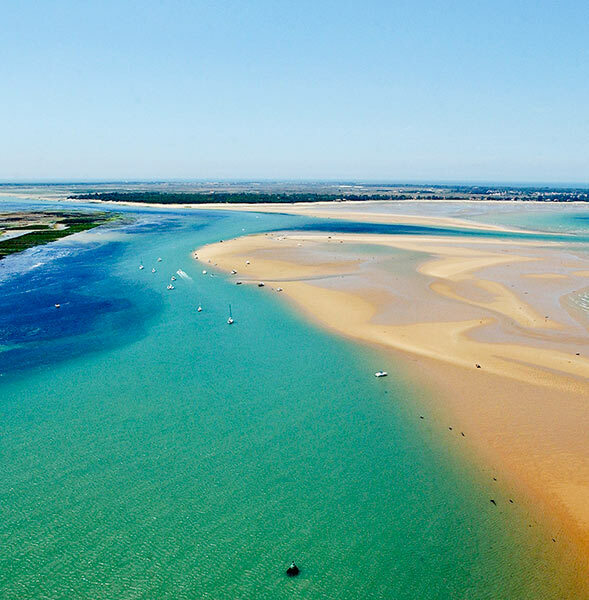 Although our team of the ILe de Ré camping strives to provide all necessary information on the website, you may still have questions when planning your trip to the Ile-de-Ré. 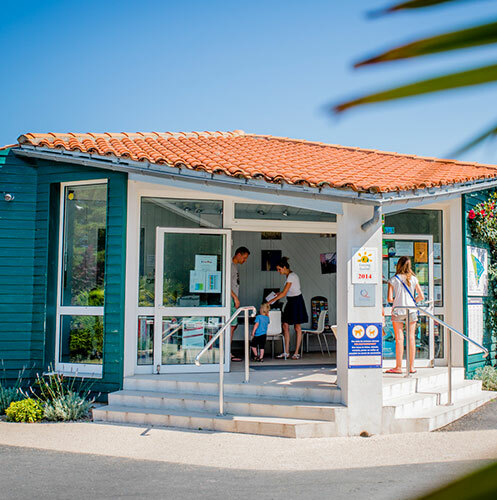 Location of the campsite, accommodations, pitches, facilities, hours, rates, booking, rules of procedure, special offers, on-site activities, services, facilities for children and people with limited mobility… Do you have questions for us? Contact us before booking or coming to the campsite by email, phone, or post. We will answer you as soon as possible and we will help you plan your stay. From La Rochelle (23 km, 40 minutes): : N237 to the Ile-de-Ré bridge. At Rivedoux-Plage, take the D201 (south) to Le Bois-Plage, passing through Sainte-Marie-de-Ré. The campsite is located at the entrance of the village, near the Ile-de-Ré winemakers cooperative. village, near the Ile-de-Ré winemakers cooperative. then N237 to the Ile-de-Ré bridge. At Rivedoux-Plage, take the D201 (south) to Le Bois-Plage, passing through Sainte-Marie-de-Ré. The campsite is located at the entrance of the village, near the Ile-de-Ré winemakers cooperative.